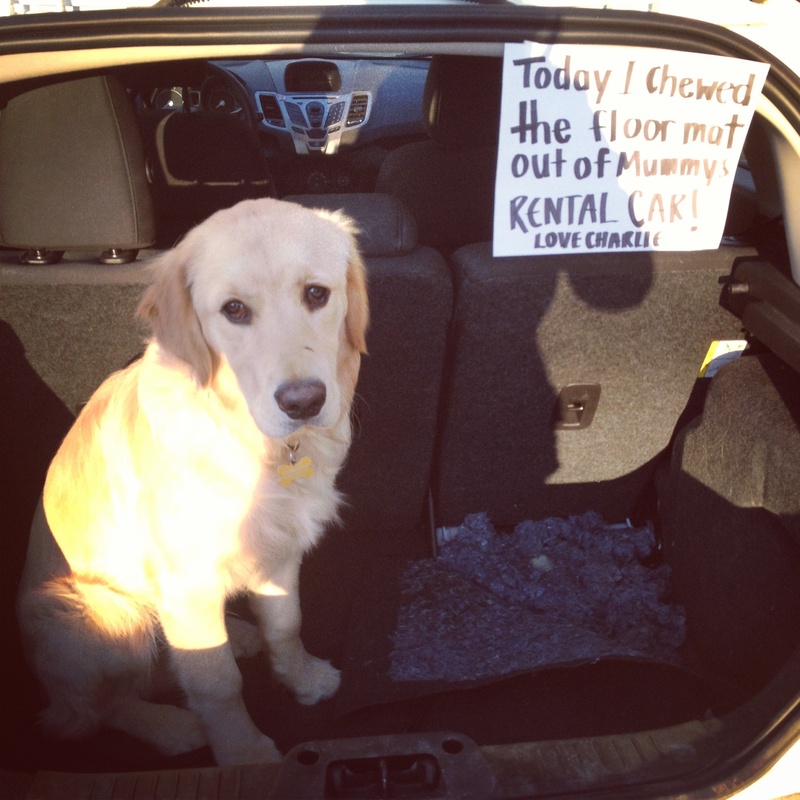 Today I chewed the floor mat out of mummy’s rental car. Love Charlie. Posted August 15th, 2013 . Maybe you should have rented a car with a built in DVD player….would have kept him entertained during the car trip. He had nothing else to do…. Charlie is a cutie, and thinks he should be up front with you from now on. 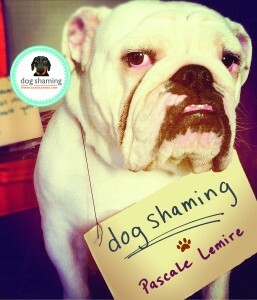 Totally shamed. Oi gevoi. I am also sitting with a dilemma. My 5 huskies decided to do the Husky toi toi on the bonnet of our courtesy car, red toyota tazz. They probably saw “red”. However, I’m saddled with a highly angry hubby and a bonnet covered in scratches. Now to save the day! He does look really sorry …..